Even more safety and mobility. Michelin “Durable Contact Patch” technology developed for truck tyres. Michelin Stabiligrip technology 16% sipes provide a claw-like effect on snow. Thanks to Michelin “Durable Contact Patch” technology, which puts 27% more rubber on the road, and the tread’s more wearresistant compounds, the Michelin Agilis Alpin lasts even longer. 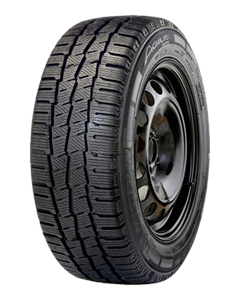 Sorry, we currently do not have any tyres with the Agilis Alpin pattern in stock.